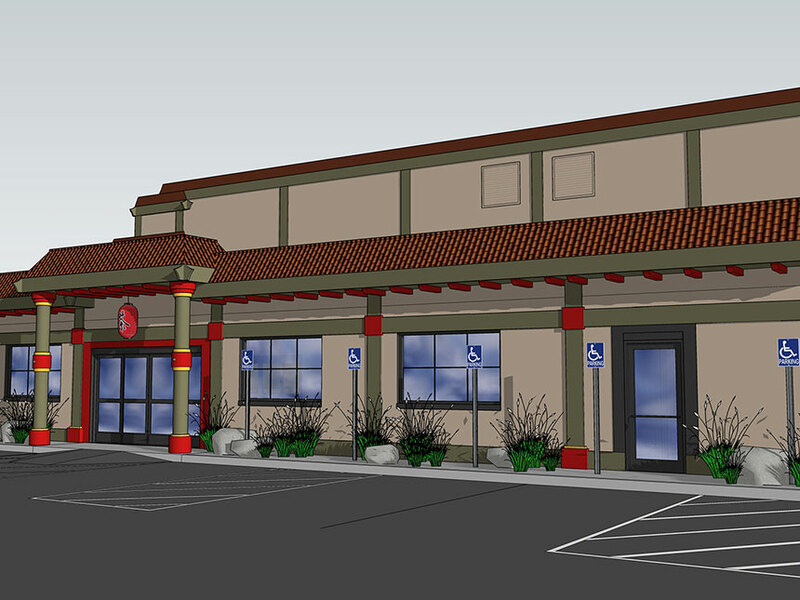 Facade enhancement and new store layout for an existing Asian retail market. The new layout will accomodate new programs within the store and their associated equiptment. Architectural elements were aded to interior spaces to break it apart into the various departments, without compromising an open floor plan approach.